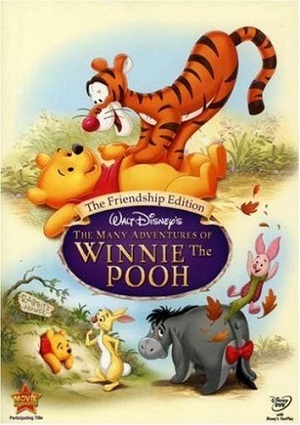 Based on the books where Winnie the Pooh is featured as the main character, The Many Adventures of Winnie the Pooh presents Winnie, a bear that loves honey. But Pooh is not alone, since he has a human friend, Christopher Robin, and some animal friends, like Tigger and Piglet. Together, they join in a lot of adventures, but something changes when Christopher has to leave the Hundred Acre Wood for starting school, and Winnie fears that things will not be the same.